TIL - The Dukes of Hazard TV Series MURDERED around 300 Dodge Chargers; The Movies killed 30 more. For all the snazzy jumps and whatnot, the TV show made a tremendous dent in the available Dodge Chargers today. Sources vary, but depending on who you ask, CBS probably sent between 100-300+ Chargers to the rustnap. 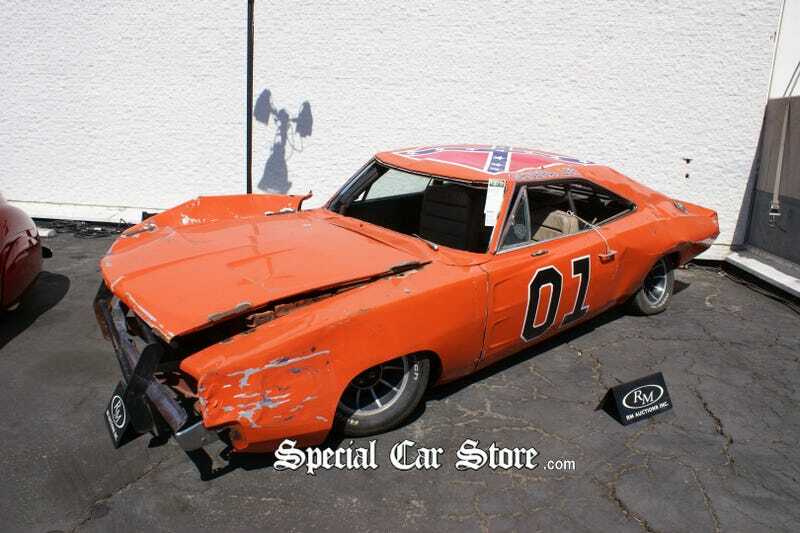 Ten Things You Didn&apos;t Know About The Dukes of Hazzard&apos;s "General Lee"
You&apos;ve got a thing or two to learn about them Duke boys. The movies were not even kinder; 30 supposedly were destroyed.